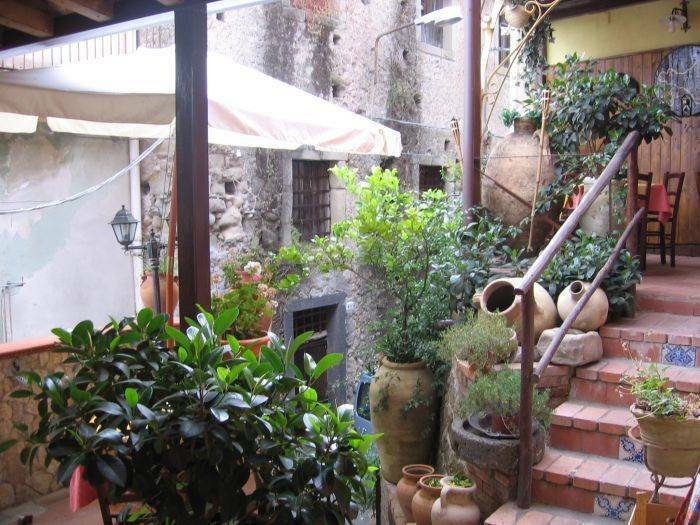 bed and breakfast st. caterina near Taormina, and mounten Etna. 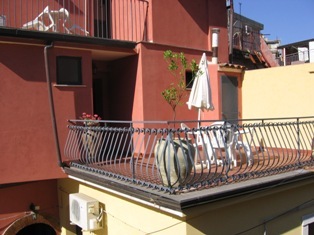 BED AND BREAKFAST ST. CATERINA IS LOCATED 55 MINUTES FROM CATANIA AIRPORT. 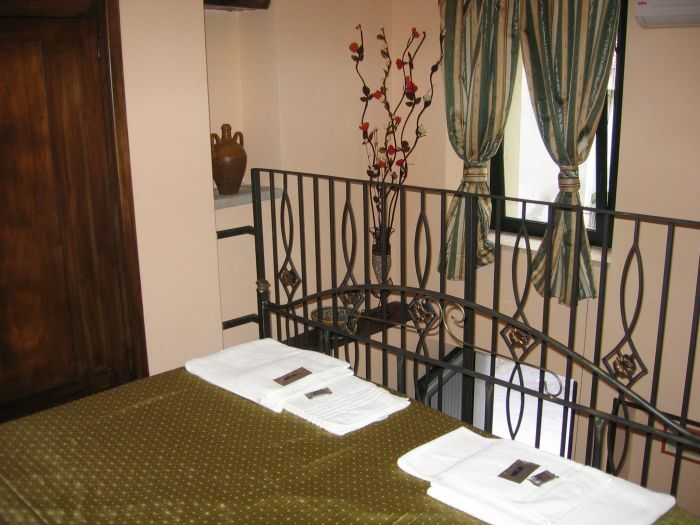 B&B ST. CATERINA OFFERS TO ALL GUESTS SPLENDID ROOMS IN THE SICILIAN STYLE OF ARTE POVERY. 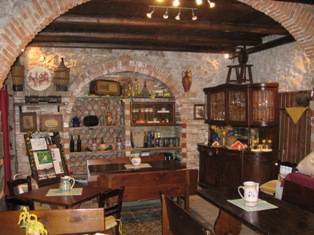 AWAKENING THE "GOOD MORNING"YOU ARE GIVEN AN ABUNDANT CONTINENTAL BREAKFAST WITH GENUINE TYPICAL LOCAL PRODUICTS. 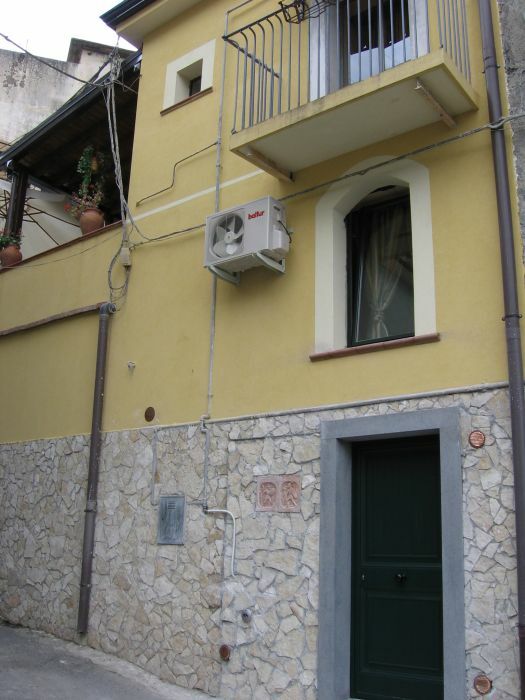 CASTIGLIONE DI SICILIA MEDIEVAL PLACE IS NEAR ETNA OVEST 15 KMS ONLY, NEAR TAORMINA 17 KMS ONLY. CATANIA AIRPORT, GET MOTORWAY TO "FIUMEFREDDO DI SICILIA"GET OUT THE MOTORWAY AND GO TO THE TOP IN "LINGUAGLOSSA ETNA OVEST"CASTIGLIONE DI SICILIA IS THE CITY AFTER. 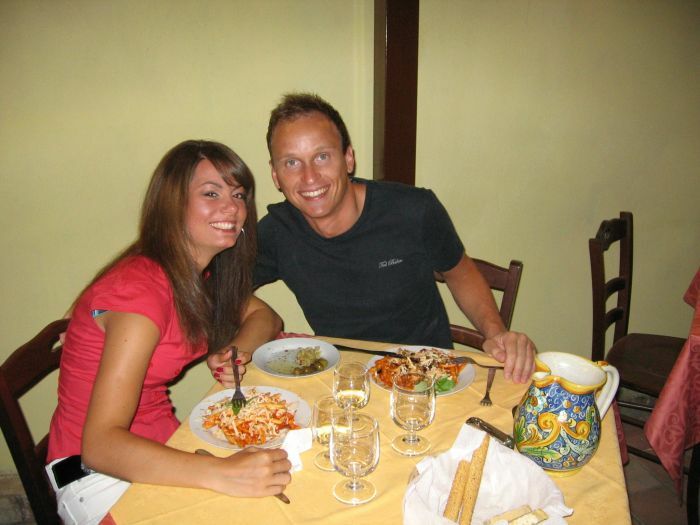 TRANSPORTATION CAN BE ARRANGED FROM THE AIRPORT EURO 60 RETURN TRIP.